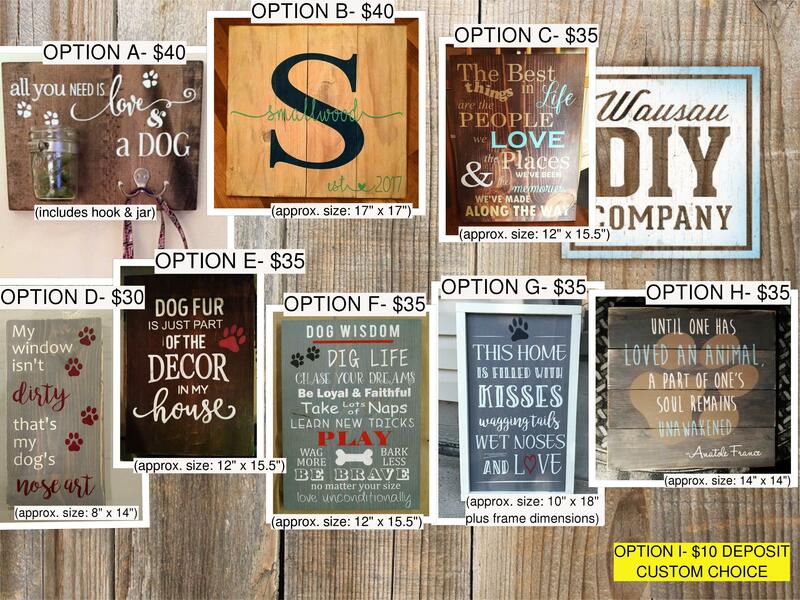 Join us for a fun sign making event at the Humane Society of Marathon County for a fundraiser on April 10th at 5:30 pm! $10 from each sign created will be donated to the HSMC. If you have another idea for your creation, please contact us!